At its most basic definition, a colorway is a combination of colors that make up a design. But when a colorway is applied to something like a sneaker for instance, the basic definition is thrown out the window. A specific color way can bring a lot of controversy, making it just as important and often times more, than the construction of the shoe itself. Even a relatively simple colorway, like red-and-black can, become legendary. Most sneakers share a similar anatomy: tongue, Laces, sock liner, upper, midsole, outsole, and toe box. These parts are the palette for a colorway, and depending on how the various colors are arranged together, the sneaker is either going to be fire or… not. The structure of a sneaker is what brings people to them, but the colorway is often what makes it iconic. 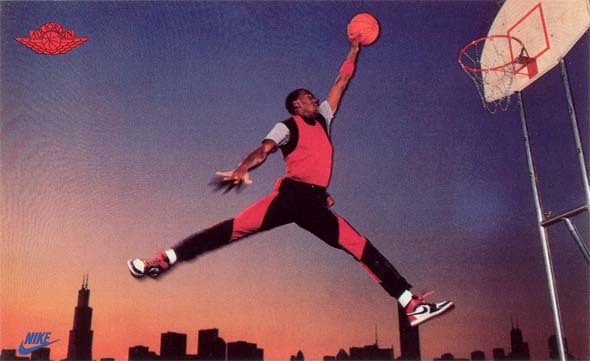 Take for instance a true classic, the shoe that many argue created sneaker culture—the Air Jordan 1. This weekend, the Air Jordan 1 “BANNED” colorway was re-released as a retro and sneakerheads went wild. Many versions of the Air Jordan 1 have been launched since they made hit the market 31 years ago, but as legend goes, the red and black version that Nike debuted in 1985 were a violation of NBA rules. 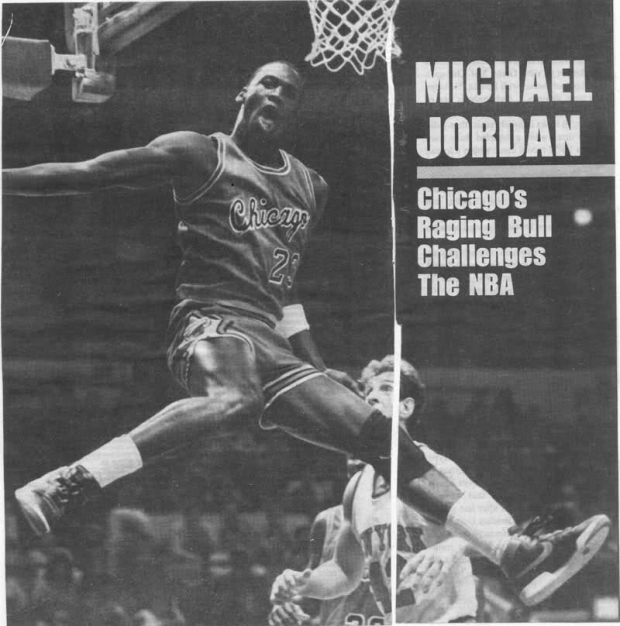 Over the years later, it’s been speculated that $5,000 fine was never placed on the Air Jordan 1 but another, less popular shoe called the Air Ship. Take a closer look, those definitely aren't Air Jordan's. They were however, controversial because they somehow didn't go with the Chicago Bulls regular uniforms. Ironically, the red-and-black colorway has long been associated with Jordan’s tenure on the Bulls, because the uniforms, logo, and entire aesthetic more or less fits into the BRED motif. The first Air Jordan to be sold on the market had a white quarter panel, which would have indeed gone with the uniform. But so many decades later, the specifics of what shoe MJ was actually wearing are besides the point. Every time an Air Jordan gets a retro release, sneakerheads go wild. The nuances of the sneaker itself might hidden—a subtle change in materials, maybe the packaging is updated, maybe the laces are different; but the colorway is always the main attraction.